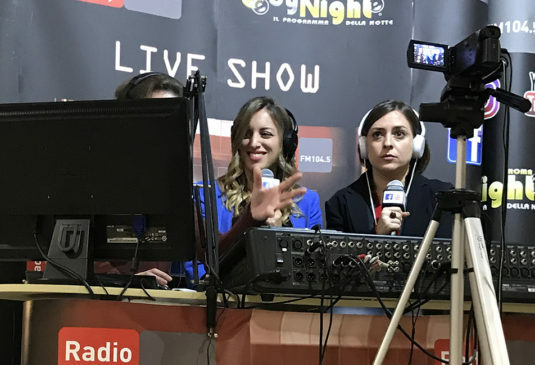 The Director of NOS Design, Architect Benedetta Gargiulo Morelli, was selected amongst the best architecture practices in Rome by the prestigious talk channel Radio Radio ByNight Roma. The interview took place on the 8th of December. The main topics have been the presentation NOS Design studio and its latest projects, including the new launch of the boutique luxury hotel “Villa Vettica” in the Amalfi Coast. She talked about the excellence of the Made in Italy quality in the interior design and materials used in all her projects both in Rome and at abroad. She also shared the reasons why she decided to come back to Italy and establish NOS Design, the opstacles she had to overcome and the current challenges that the profession is facing. Her story was described as inspirational and it is hoped that it will encourage the promotion of the Made in Italy excellence abroad but also locally in Rome despite the current challenges that the Capital is facing.